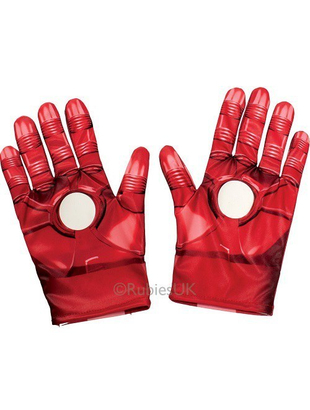 Printed Iron Man kids Gloves. Extremely big... even on an adult! !